A solar way of life. That's what Geostellar believes in. This week's Crowdcast features David Levine, the Founder of Geostellar. 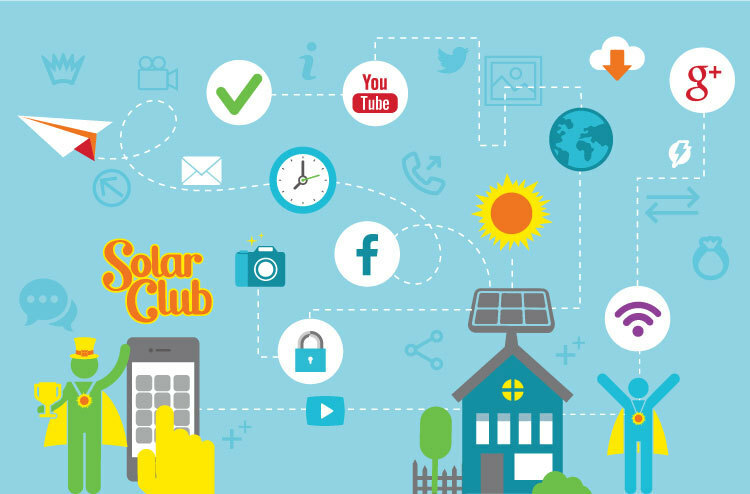 If you are already into solar or curious about it, join us and learn all about how you can join the Solar Club and invest in the future of this company.